The experts predicted challenges facing banks in 2019 and offered efficient solutions. Modern FinTech technologies have long been on everyone’s lips. Last year showed that the application of innovative solutions can bring to the top even the smallest startups in the financial sector. FinTech includes many business areas, including banks. What is FinTech in banking? These are cutting-edge solutions that completely transform the industry in the coming years. Experts call 2019, the year of unbelievable changes, and here are the top challenges facing banks technology trends in financial services. Payments continue to be one of the most disruptive and dynamic banking businesses. Innovations spanning the spectrum from incumbents to fintechs alike are reshaping the payments landscape, boosting customer expectations, and intensifying competition globally. 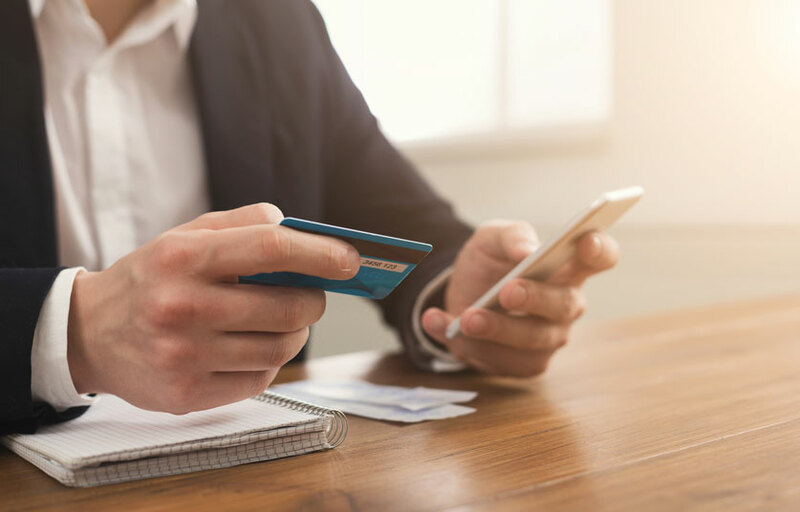 With friction endemic in almost every legacy payment system, the search for frictionless digital payment experiences continues. PayPal, for instance, crossed 250 million active users worldwide. Apple Pay and Amazon Go are bringing in new users rapidly. Similarly, in China, Tencent and Alipay are setting new records for digital payment transactions. In fact, contactless in-store payments are expected to total $2 trillion globally by 2020. Driving volume-based fee growth in payments is expected to become increasingly challenging for card issuers in 2019. Cheaper digital solutions from nontraditional players and expensive reward programs may make it difficult for card issuers to increase fee income. This is among challenges facing banks in 2019. They’ll have to become faster, more efficient and cheaper for the customers and enterprises. Solution. Easy payment options increase the frequency of transactions and extend a bank’s audience internationally. Mobile technology in financial services is the best way to hold and satisfy the customer. With advanced security like biometric authentication and new customer needs, the payment system is improving mobile services and online products by leveraging AI, big data, IoT, and blockchain. Remember, today over 70% of payments are fulfilled via mobile devices. Sixty-seven percents of millennials don’t have a credit card. These days, smartphones are often the only way people shop, entertain, do business, or do anything digital. Contactless cards are seen as the new normal. The experts claim that the appearance of digital-only banking is a first step in the evolution of the whole Banking industry. However, it is still too early to talk about the feasibility of these financial structures. Financial crime costs the global economy $2.1 trillion every year – more than the combined GDP of Saudi Arabia, Pakistan, Switzerland, and Ireland. AML compliance costs $83.5 billion a year. Approximately $2 trillion a year is laundered, with only 1% getting caught by regulators. 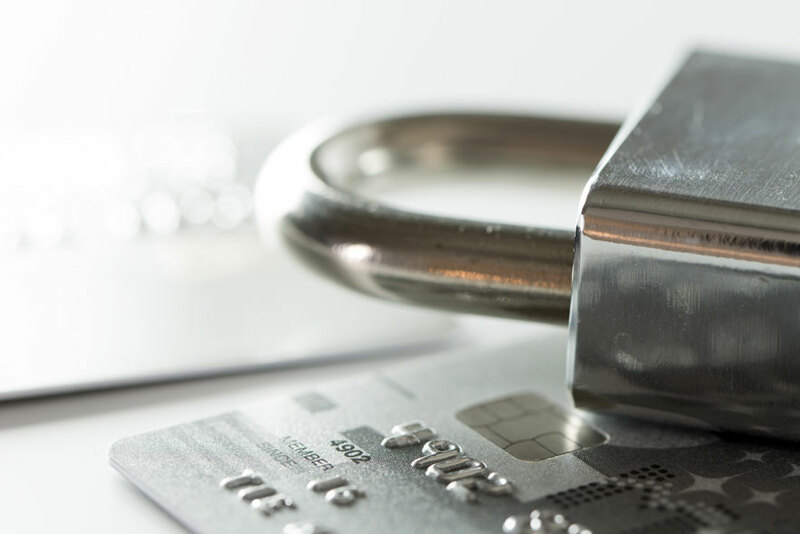 Fraud detection and security issues are a big, costly headache for the banking industry. Solution. One of the most efficient cyber-security solutions for banks is machine learning and predictive analytics. These technologies can detect network intrusions, secure user authorization, analyze a company’s cybersecurity, and predict hacking. Biometric technologies are believed to address some of the security and privacy issues with greater efficiency. The development of biometrics can help to prevent frauds and money laundering. What is more, users find instant authentication based on the iris and fingertips scanning more beneficial as the need for memorizing codes, pins, and passwords. Blockchain technology is also a great troubleshooter when it comes to cyber-security. In order to remain competitive in an increasingly saturated market – especially with the more widespread adoption of virtual banking – banking firms have had to find a way to deliver the best possible user experience to their customers. Internally, the challenge to maximize efficiency and keep costs as low as possible while also maintaining maximum security levels has also increased. It’s clear that automation is already significantly impacting asset management areas and all other industries across the board. According to the International Federation of Robotics (IFR), at a global level, automation adoption is accelerating, driven by increased global competitiveness and the need to boost productivity and quality of the services. Solution. Robotics Process Automation in Banking adopted by the biggest banks in the USA and Japan three years ago helped to save labor costs and gain operational efficiency. However, even small banks operate in a highly regulated industry and are faced with high demands for auditability, security, data quality and operational resilience. Robotic process automation allows modern banks to meet these demands and achieve significant operational efficiency. The survey shows that the implementation of automated elements into the financial ecosystem brings a lot of benefits, such as high returns, enhanced cross-selling, faster product and service delivery, higher customer satisfaction, stronger financial health in the short- and long-run. 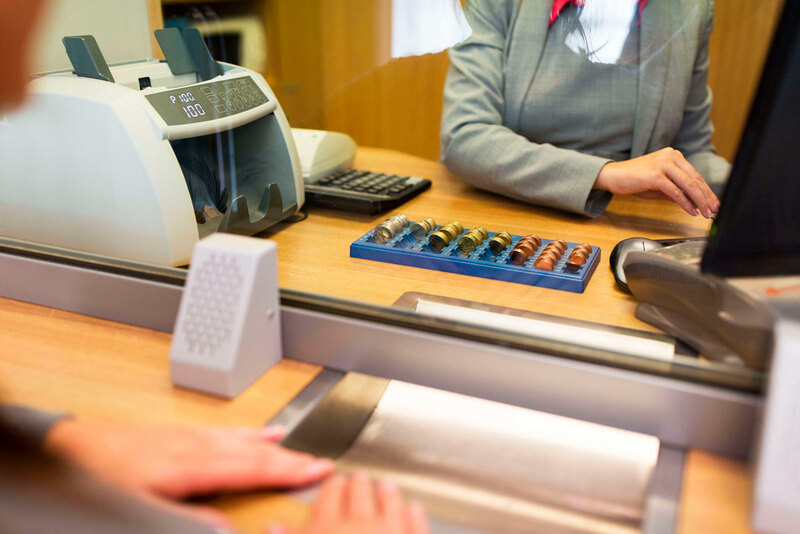 Customer-friendly service is a “must have” for every modern bank. Mobile applications, online banking services have to save customers time. However, it also has to save banks money. While lots of workers and managers lead to increasing costs. Another challenge that has to be solved is to find a faster way to communicate with customers: email, phone, and texting are not efficient anymore. Solution. Chatbots in Banking have already proved that they can help to create a more positive experience. What is chatbot in banking and how can it solve any issue? Chatbot technologies offer an automated, easy-to-use, launch-and-maintain system that promises to reduce customer care call volumes and increase satisfaction while also potentially help change customers’ opinion of banks. Integrating chatbots into the customer service systems are to increase clients’ loyalty, reduce the processing time, and cut administrative costs. The bot helps to find transactions, send and receive money, lock and unlock debit card and much more. The banking industry has only begun to scratch the surface with regard to the potential of AI, machine learning, chatbots, and advanced technology. At the foundation of all of these advances is the ability to collect insights and apply advanced analytics to benefit the consumer and solve challenges facing banks in 2019. Unfortunately, not every institution is ready to place new technology in the finance industry high on the priority list of investments, however, the potential of the technologies should not be ignored.